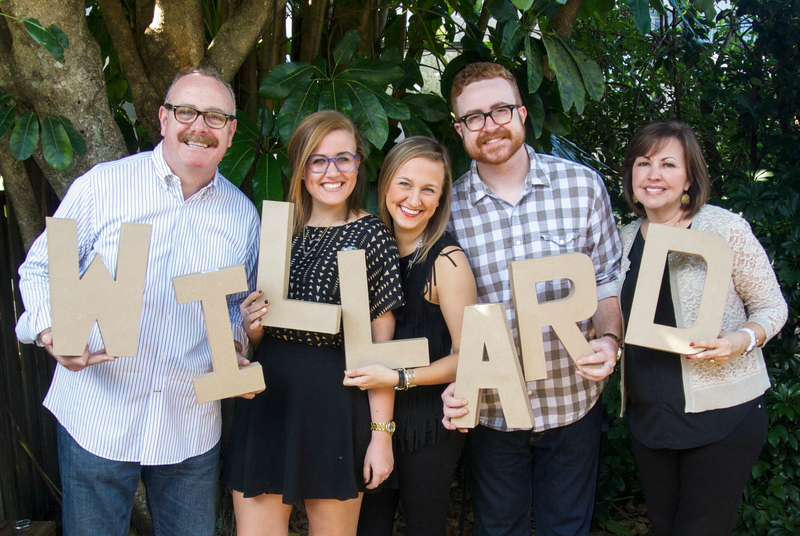 Chris Willard has more than 25 years of experience in ministry leadership. He served with Campus Crusade for Christ as northeast regional director and as the director of the Innovation Center for Technology, Campus Crusade’s internet and digital media ministry. While serving with Campus Crusade, Chris led a fund development strategy which generated the largest gift ever given to campus ministry. Chris also served as the executive pastor of Discovery Church in Orlando. During his tenure there, Discovery launched three multi-site venues. During that season of unprecedented growth, Discovery was twice named by Outreach Magazine as one of the 100 fastest growing churches in America. Currently, Chris serves with Leadership Network as director of generosity initiatives and premium services. He also serves as a generosity strategist with Generis, a firm dedicated to helping churches cultivate generosity and stewardship. 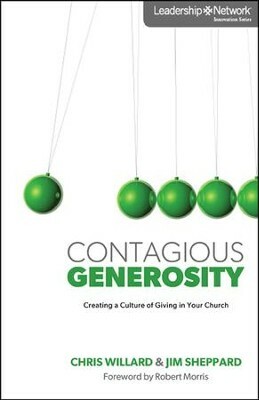 Chris and Generis CEO Jim Sheppard have co-authored “Contagious Generosity: Creating a Culture of Generosity in Your Church”, published by Zondervan and available where ever books are sold. Chris is a frequent speaker at retreats and conferences across the country, and along with his wife, the fabulous Susan Willard, is a member of the national speaker team for FamilyLife’s Weekend to Remember marriage getaway. Chris and Susan live in Orlando and are the parents of three young adult children.